PUBLIC ONLINE AUCTION!  Nice selection of restaurant equipment selling at no reserve. Pearce & Associates has just received a very nice load of commercial cooking equipment from a local restaurant who has just closed their doors. All of the equipment was used for just a couple of years and is in nice, clean condition. You can come view the items in person at the Pearce Auction Center, 720 Fulton Springs Road, Alabaster, Alabama 35007, Monday through Friday, 9am - 3pm. The online auction will end on Tuesday, April 9th starting at 7:00pm central. 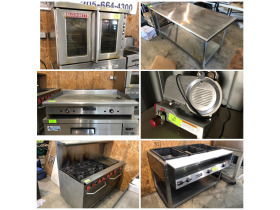 Ovens * Griddle * Warming Cabinets * Refrigerated Cabinets * Deep Fat Fryers * Stainless work tops and tables * Food prep stations * Bar stools and tables * Racks * Commercial Pots and Pans * Coffee/Tea Makers and Dispensers * Utensils * Cooking accessories * Art and more!